Instructions for configuring cBot and cBot 2. Lab specifications and requirements to prepare a site for the cBot and cBot 2. Safety considerations, compliance markings, and regulatory statements for the cBot. Instructions for performing Read 1 primer rehybridization on a HiSeq X flow cell using the HiSeq X cBot Multi-Primer Rehybridization Kit v2. 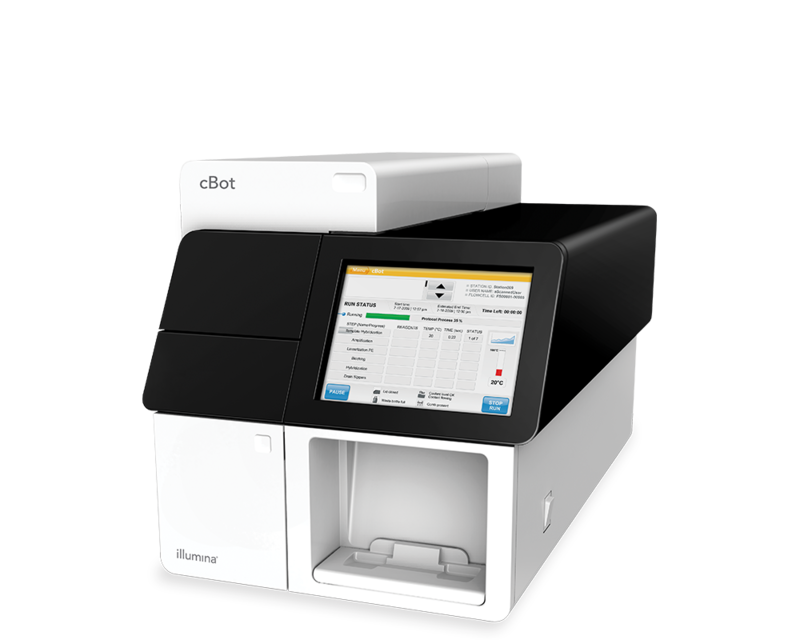 Instructions for performing Read 1 primer rehybridization on a HiSeq 3000/4000 flow cell using the HiSeq 3000/4000 cBot Multi-Primer Rehybridization Kit.